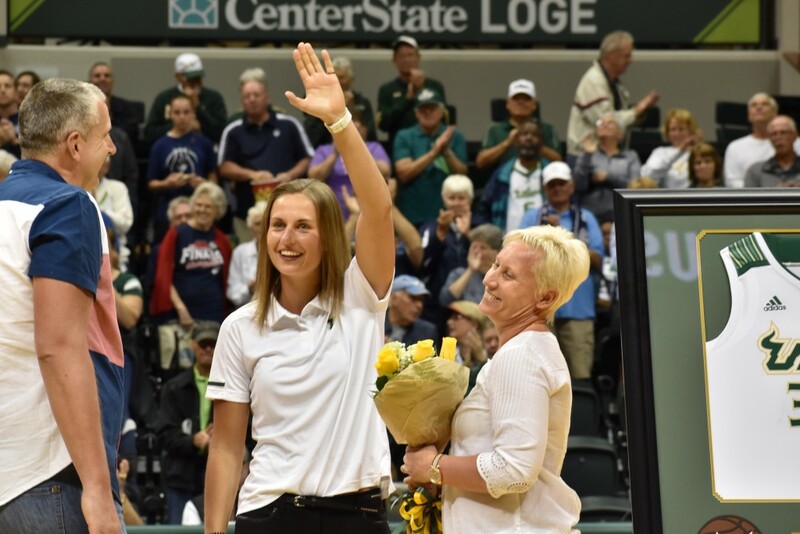 After tearing her ACL and meniscus in the third game of the 2018-19 season, USF women’s basketball senior Kitija Laksa has a decision to make as summer approaches — return to USF for a fifth year or not. The only thing known for certain about Laksa’s future is she will not be in Wednesday's WNBA Draft. Laksa announced that on her Instagram on March 31. There’s no right or wrong answer for the Latvian winger — and, honestly, a lot to consider. Quoting a lyric from a song entitled “Stay” (Zedd/Alessia Cara — 2017) should make my opinion obvious. Laksa will go down as one of the best and most decorated USF players of all time. But there’s a lot Laksa can still do in green and gold. She’s second in all-time field-goal percentage and sixth in all-time scoring. She needs 638 points to pass Jessica Dickson for the top spot in scoring. Assuming a 30-game season next year, she’d need to average about 21 points a game to reach Dickson’s mark. There’s also the team aspect if she comes back. With Laksa next season, USF is easily a top-25 team, if not top 10. The Bulls may even be able to finally make that elusive second weekend of the NCAA Tournament, if not beyond that. Laksa likely wants to be on a team that goes on a deep NCAA Tournament run, and it would likely be a large reason why she’d return to USF for one last season. From an education perspective, Laksa, who will graduate in May with a bachelor’s in psychology, clearly has coaching plans in her future once her playing days are over. 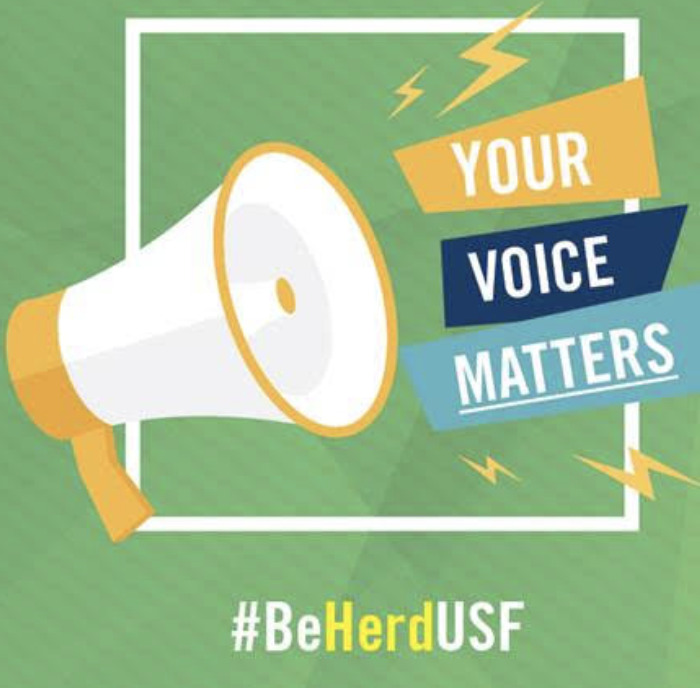 An additional year at USF could give her a master’s degree, something that is strongly encouraged, though not required, for coaching at the college level. Then, there’s the ugly elephant in the room — Laksa’s injury. Would teams in Europe be willing to give her as much money as she deserves without knowing how she’ll return after such a severe knee injury? Laksa could use the 2019-20 season to prove that she’s back and better than ever. Any money is better than the zero money she’d get at USF, but the long game might yield more down the road if she can have a comeback season for the ages. I don’t think there’s a right or wrong answer for Laksa and I’m confident she’ll do what is best for her both in the short and long term. I think that the answer is staying one more year at USF. Just like in the hit song “Should I Stay or Should I Go” (The Clash — 1982), Laksa is facing a huge decision. She has the capability to go pro, that’s for sure. But with the WNBA being ruled out, the choice is between another year at USF or a trip overseas to test her skills in Europe. And just as the London-based band’s song was an instant hit in Europe, she too can be a hit overseas. I think wanting her to stay another year is almost a bit selfish — she’s got the skill to play overseas and that’s the next step up from college-level basketball. It’s almost every women’s college basketball player’s dream to play in the WNBA one day. With that being off the table for now, Europe looks like a good option in terms of developing her skills as a player. Now I’d love to see Laksa tear up the court for another season, especially since her season-ending injury didn’t let her showcase her best basketball this past season. Ending her USF career on a high note is ideal for the team, no question about it. She’d no doubt lead USF women’s basketball to a fantastic season, perhaps with a final-four run in the WNIT or maybe even a run in the NCAA Tournament. All cards are on the table with Laksa at USF. But spending time with professional athletes and learning from Europe’s finest is an opportunity that Laksa simply can’t afford to pass up. Learning new techniques across the pond could be what springboards Laksa to the WNBA in the near future. And let’s not pretend that basketball in Europe is such a bad thing. The EuroLeague Women is the highest level of European women’s professional basketball and includes the top teams from across Europe. With her head-turning performance at USF, she’s surely caught the attention of Europe’s finest teams who would jump at the change to sign Laksa, even as she continues to recover from her knee injury. This may even be a chance for Laksa to make a Latvian homecoming as she could join up with her former team, hometown-based TTT Riga. 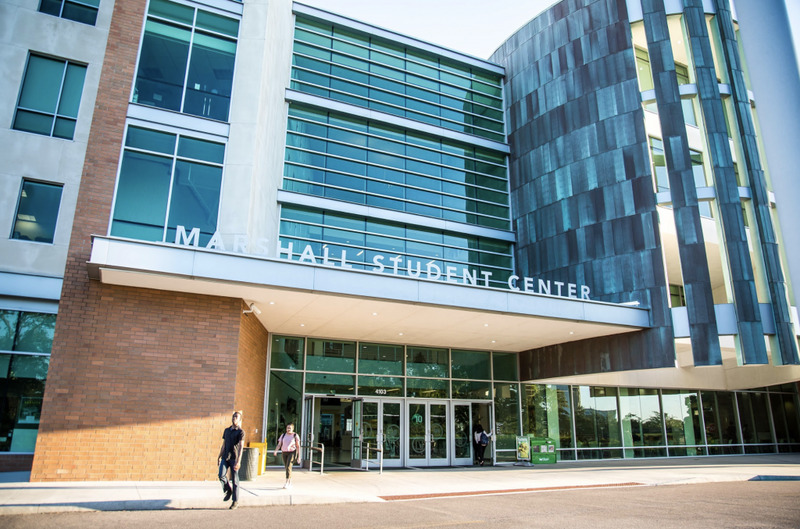 Or this could be the chance to explore other options that go beyond USF. 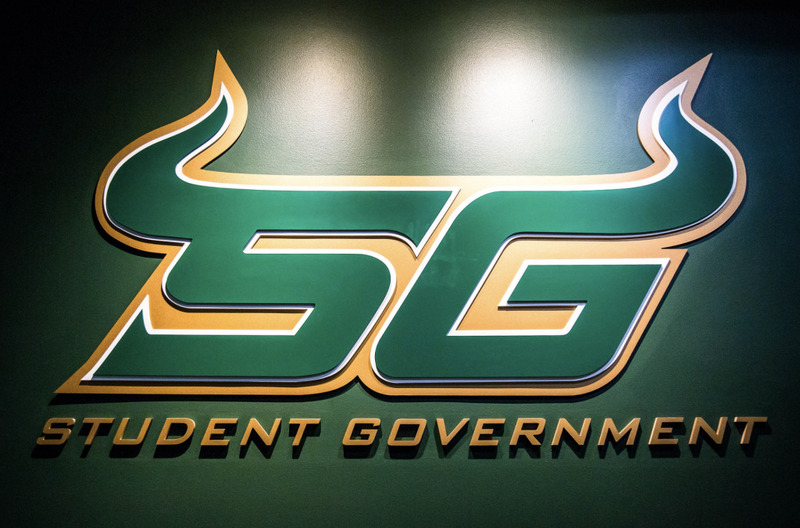 Obviously, she’ll make a decision that’s best for her and she’ll surely keep USF in mind when she does come to that decision. At the end of the day, I just think that some time abroad will do more for her career than another season with the Bulls.